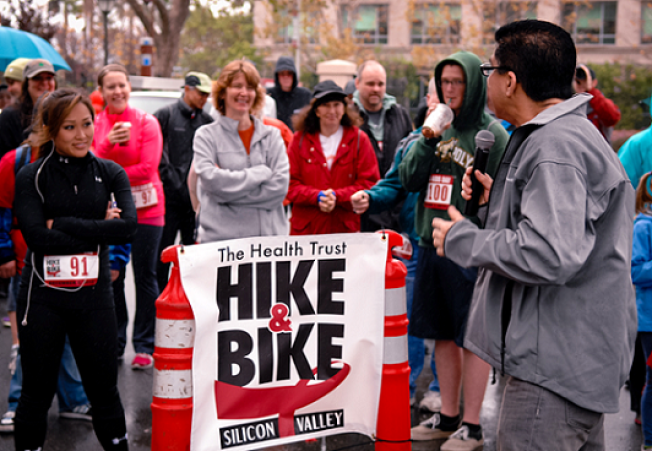 The Health Trust HIKE & BIKE aims to unite people in the Silicon Valley in the fight against HIV and AIDS, express support for those living with it, and remember those who have passed away from it. The fight against HIV and AIDS has been strong for 33 years, and this will be recognized throughout the event. Everyone who registers will receive a goodie bag with a t-shirt and snacks. Post-event activities include lunch, music, and special speakers.